The technique we apply to functional mask keeps pace with Japanese. 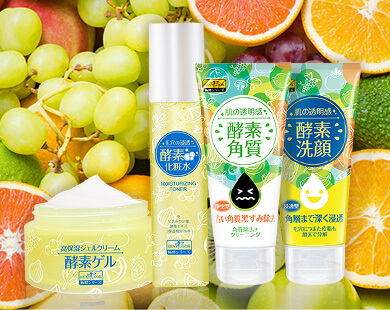 Each girl can afford to experience Japanese latest skincare ingredients and technique. Lively and distinctive design style is widely welcomed by the young people. Black Mask and Enzyme Mask successfully lead the trend of open-shelf cosmetics. 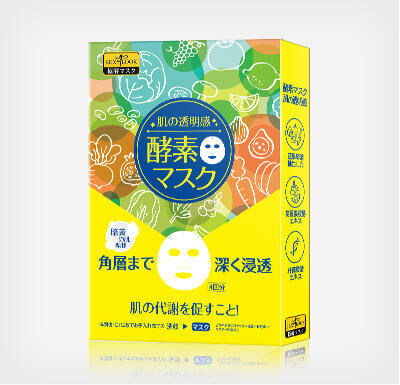 The technique we apply to functional mask keeps pace with Japanese.Each girl can afford to experience Japanese latest skincare ingredients and technique. 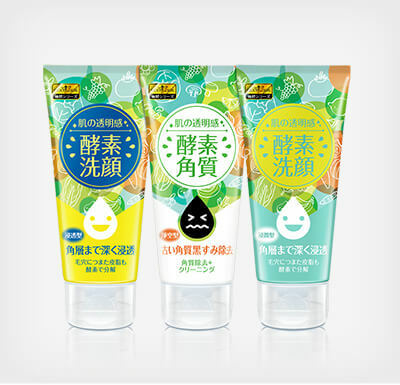 Lively and distinctive design style is widely welcomed by the young people.Black Mask and Enzyme Mask successfully lead the trend of open-shelf cosmetics. 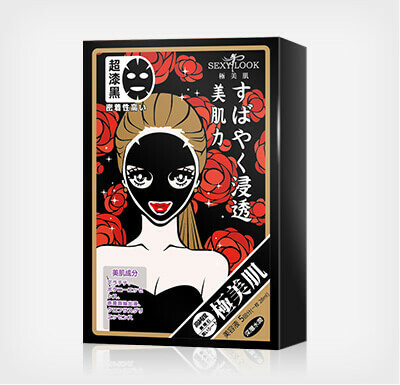 First Black Mask launched in Taiwan market，first Beats Mask and first Enzyme Mask. 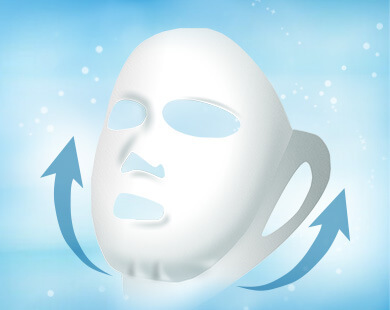 We continue leading the trend of facial mask. 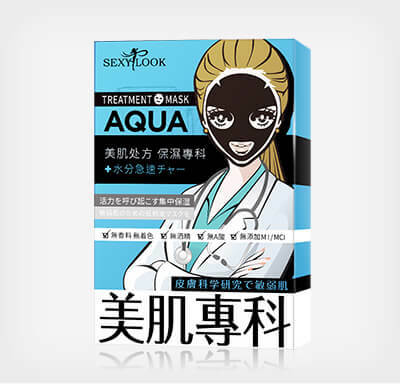 First Black Mask launched in Taiwan market，first Beats Mask and first Enzyme Mask.We continue leading the trend of facial mask. It simulates SPA massage skill to make the essence completely wrap the chin.It is more fitting, lifting and goes deep into the skin. 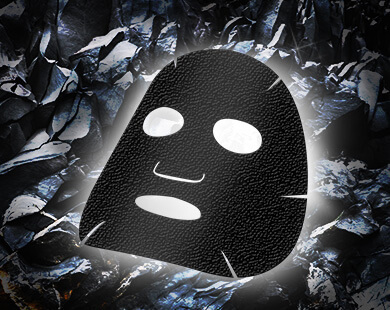 The obsidian essence, the rare mineral from Italian volcano, along with 100% cotton, are intertwined in the Black Mask to flip the definition of the traditional whitening facial mask. 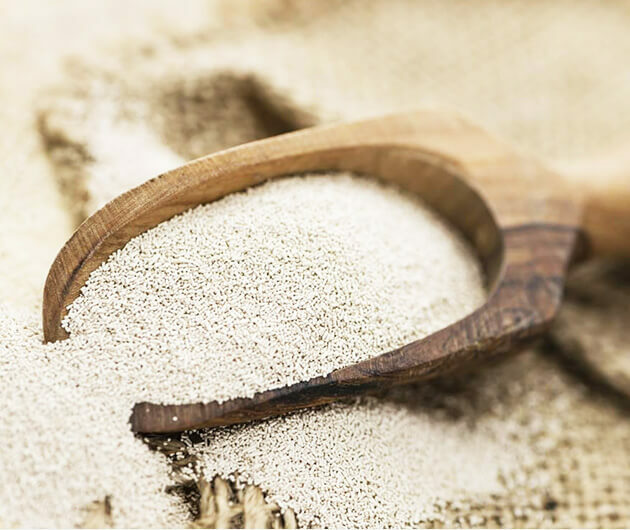 We recreate a series of enzyme skin care, which combines enzyme and yeast to exfoliate your skin.It recreates new function of the mask and brings about a complete series of skincare products. 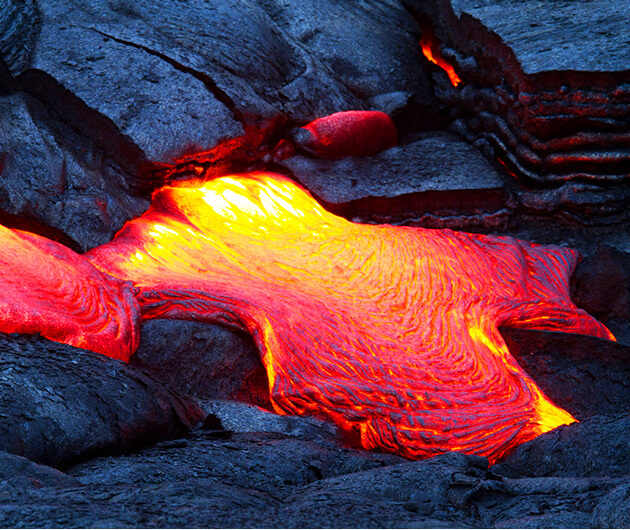 Obsidian, the lava from the south of Italy, is woven into 100% cotton cloth with the heating and condensing technique. Similar to skin PH, it can release negative ion to effectively direct the essence into the bottom layer of skin and make the skin hydrating and much lighter.